October is coworking month on Engage Me Online. As well as exploring the emergence of these alternative, collaborative workspaces as a trend, we’ve looked at some of best coworking spots in Dubai, and spoken to some of the people responsible for making those spaces easily accessible. We worked hard on those pieces and they cover some pretty intense ground. But to round off our look at coworking, we thought we’d give you something a little more light-hearted. 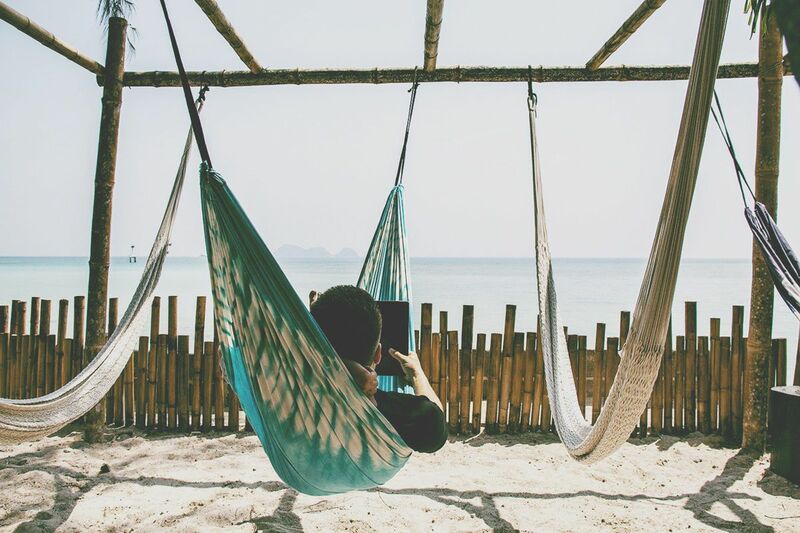 Don’t get us wrong, it’s still pretty inspiring but it’s only fair to warn you that this rundown of the world’s most beautifully-located coworking spaces will have you frantically checking for specials on your favourite flight booking sites. 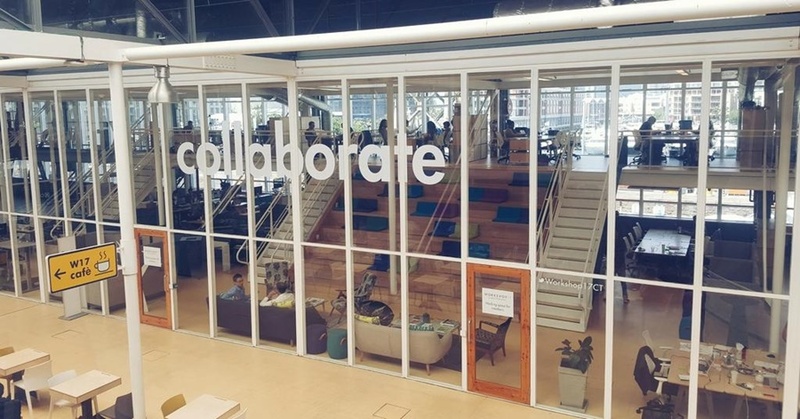 Located in Cape Town’s V&A Waterfront precinct, Workshop 17 offers paid-for hot desking options, meeting rooms, events areas, and free-to-use open desk space. While the facilities are good and the WiFi’s decent, the real lure of Workshop 17 lies in the views on offer. From the members’ area and parts of the open-desk space, you look over the Waterfront’s dry dock and marina to the city nestled below the world-famous Table Mountain. 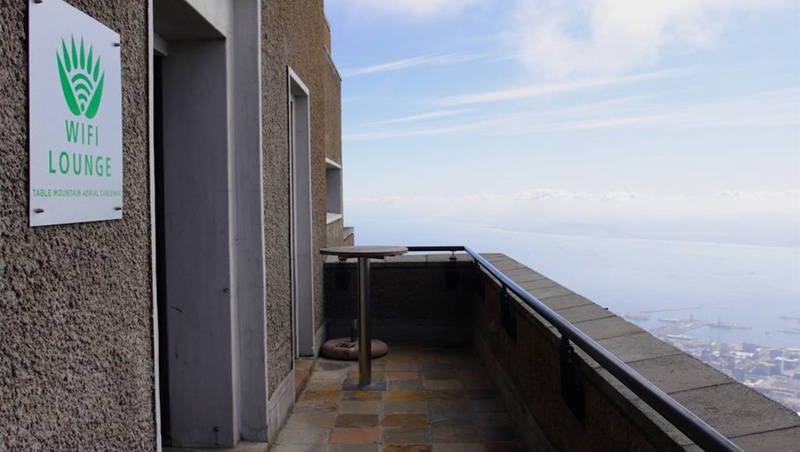 If spending time at Workshop 17 leaves you hankering for some time on Table Mountain, you might be pleased to learn you can work from its summit. Opened in early 2016, the Table Mountain Aerial Cableway WiFi lounge comes replete with all the accoutrements you’d expect from a good coworking space: great WiFi, plenty of plug points, and enough coffee to get you through the day. If you’ve got the energy and are in a secure group, lop your laptop in your backpack and hike up. Alternatively, if you’re looking for something a little more sedate, you could always use the cable car. If the notoriously chilled-out atmosphere of Cape Town is a little too intense for you, then you might want to check out this Thai beauty. Looking more like a surf bar than a coworking space, BeacHub looks directly onto the Koh Phangan beachfront. Among the features on offer in the space are zero gravity brainstorming hammocks, a sound-proof air conditioned room, and a bamboo Skype hut. Food meanwhile is provided by BeacHub owner Matthew Schotz’ gourmet organic food offering Karma Kafe. And if it all gets a little too much, you can stroll out onto the space’s private white-sand beach for a moment of zen. Makes your office park seem a little depressing now doesn’t it? Yep, Thailand has more than one tropical island paradise coworking spaces with beautiful views. While KoHub doesn’t offer the same kind of beach and ocean vistas as BeacHub, you do get to look out over some stunning vegetation as well as the local lagoon. As areas of Thailand have become overrun with tourists, Bali has become an increasingly popular alternative for those out to find something a little quieter. 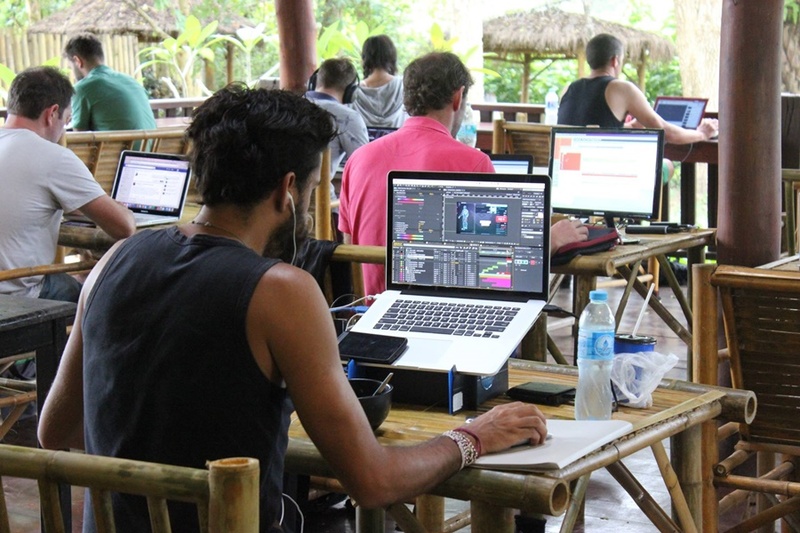 If Hubud is anything to go by, the same may be true of the tropical coworking scene. Eschewing the beaches for which Bali is renowned, Hubud instead gives users views out over the surrounding rice paddies. Built entirely out of bamboo, the space apparently includes “lightning fast internet, a printer, scanner,copier, personal lockers, or Skype booth/Conference room”. 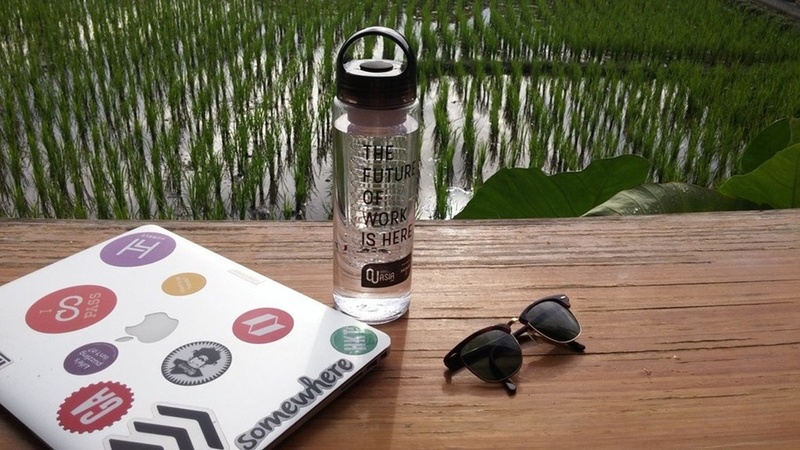 Hubud isn’t just out to capture the “nomad entrepreneur” market either. 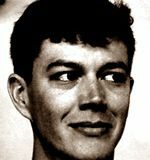 According to its Coworker.com page, the space “hosts up to 375 skill-sharing, talk, networking and think thank sessions every year”. While it may not be an exotic tourist destination, Melbourne is one of the trendiest cities in the Southern Hemisphere and, in 2011, was named the most liveable city on the planet. It’s also Australia’s de-facto sporting capital, playing host to a number of internationally renowned events. While the city’s skyline isn’t known for its architectural splendour, the views offered by The Cluster over the Yarra River put it in a whole new light. One city that is known for its architectural splendour is London. And Triangle, one of three London locations by coworking company Interchange, offers views of a whole load of them. 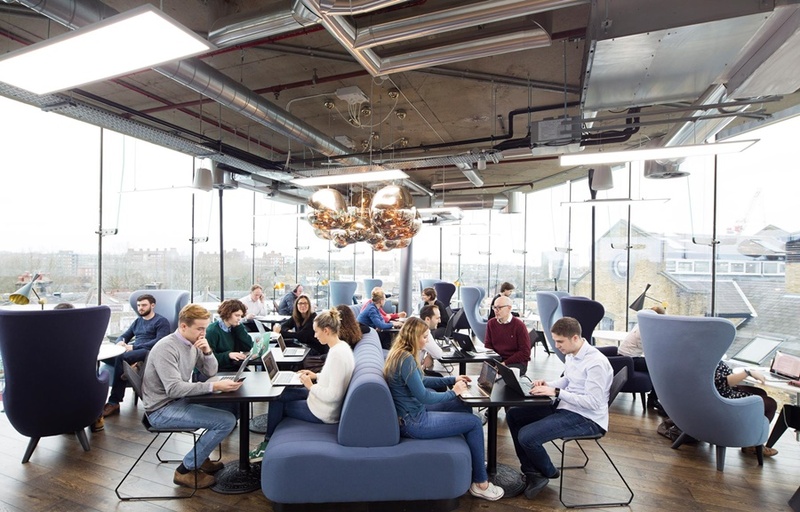 Situated in Chalk Farm in the heart of the iconic Camden Lock Market and spread out over two stories, the space offers panoramic views along The Thames and the surrounding areas of London. We tend to associate Paris more with romance than trend-setting workspaces. But like any other large city, it’s not immune to the needs of the contemporary worker. 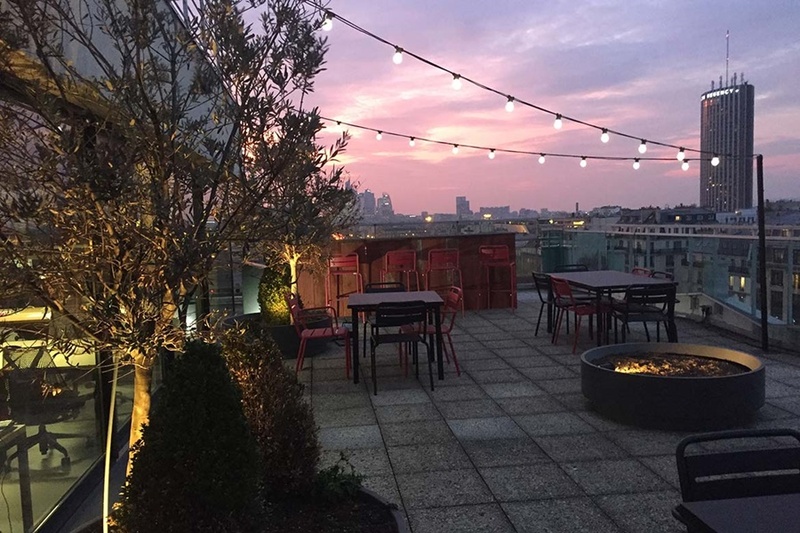 Perched on the eighth floor of a building in central Paris, Rooftop Work gives you an incredible view of the Arc de Triomphe on one side and business district La Defense on the other. While most of the coworking spaces we’ve listed here offer the traditional desk space and internet access, Sundesk takes things a step further. 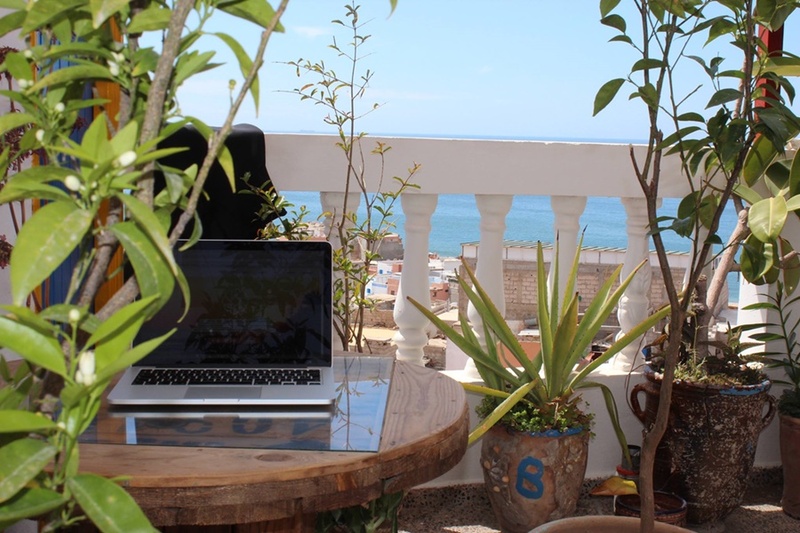 Situated in the surf village of Tahagazout, it describes itself as a “coworking community plus accommodation”. The latter includes private and shared rooms in shared apartments (great for collaboration). The working meanwhile takes place on the second floor with ocean views from every desk. 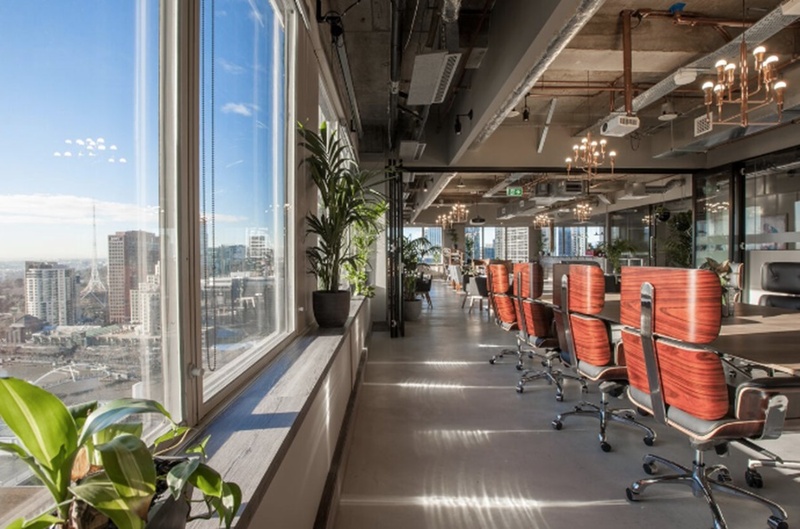 If you’ve worked at a space with a beautiful view that we haven’t included here, please let us know in the comments section below.